The Whole30! Today I have officially completed the Whole30, and I actually wish that it weren’t over yet. I’m thinking about continuing this into a Whole60, and at the least integrating a paleo eating plan. I accomplished this with my yoga studio, Joy Yoga, which started a Whole30 clean eating challenge in March. It seemed like great timing to address my diet. I don’t eat too badly, but I do have a sweet tooth. And although I used to eat paleo, I had slowly given in to convenience over the past year or so. Joy had some great potlucks planned every Friday for participants to gather and share how their journeys were going. Since I wasn’t going to be able to make it to several of the potluck times, I bought the Whole30 book by Melissa Hartwig and Dallas Hartwig, right before I began and I am so glad I did! It is filled with good recipes, from quick and easy fixes to tasty meals that require some preparation. 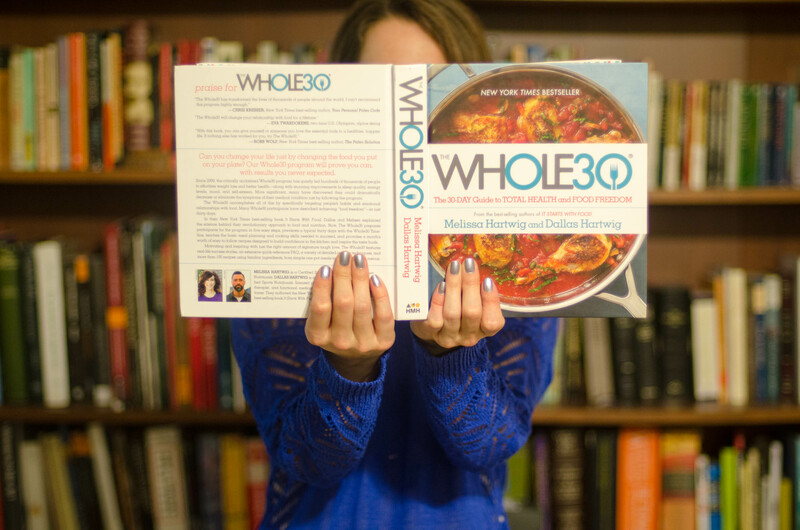 The Whole30 book is divided into four main parts. The first part explains the dietary restrictions, and the common sense ideas behind them. The Whole 30 is as much a metabolic cleanse as it is a diet. For thirty days, you are not supposed to eat sugar, grains, dairy, beans, corn, or alcohol. Alternatively, to put it in their words, you get to spend thirty days enjoying real food – including meats, lots of vegetables, fruit, nuts (but not peanuts), and fats. During the course of the Whole30, you’re not supposed to weigh yourself or restrict caloric intake. Just listen to your body and eat until full. The idea behind this is that you restrict certain foods from your diet that are challenging for people to digest, and allow your body to heal. Then you slowly reintroduce them one at a time after the thirty days is up, and gauge your body’s reaction to them. 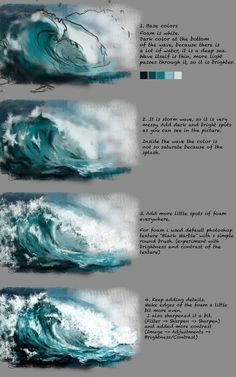 The second part of the book covers frequently asked questions, tips and tricks. This clears up any remaining questions about foods, drinks, and supplements that you may or may not be able to have, as well as a general guide to grocery shopping, dining out, and portion sizes. Dietary restrictions for medical conditions, pregnancy, children, vegetarians, and vegans are also addressed in this section. The third section contained really handy kitchen essentials, nice-to-haves, and fundamentals to help prepare meals with during the 30 days. This was some of the good stuff! I don’t really have that much time for meal prep, since I am gone from the house for over 12 hours a day. Also we are in the middle of redoing the kitchen, and by nature I’m a “keep it simple” kind of person. This section ended up being my go-to for last minute ideas, and a general guide to set the week up for success by making sure that there was always something on hand to combat cravings. The fourth section is filled with the good stuff – tons of amazing recipes, shopping lists, and meal plans. I’d recommend buying this book for the recipes, if nothing else. You can learn how easy it is to make ghee or homemade ketchup! The grocery shopping lists were also one of the most helpful parts of this section. I didn’t necessarily take it with me to the store, but it was really great for inspiring shopping ideas. The meal plan is also intelligently designed so you make use of leftover food and ingredients. I read this book right at the beginning of the Whole30, and would recommend getting into it a little more advance than that, so you have more time to prepare. Over the weeks I found myself constantly checking in with the by day Whole30 timeline for support – especially if I was having a challenging day. This would help remind me that tomorrow I would feel better, and that how I felt was to be expected. There are plenty of testimonials on the Whole30 website praising its many benefits. You feel better, your mood lightens, you have more energy, and you may lose a few pounds. But there was not much documentation there about potential side effects of a restricted diet, which would vary from person to person. After a week or so of eating more nuts and meat, my gums became sensitive for a few weeks. Also, my teeth strengthened from this high protein diet, which is great! But this made them slightly shift in my mouth, causing me some pain and difficulty chewing for a week or so. I have a cross-bite and this wasn’t the first time this has happened to me, but it was still painful. Given that, the benefits of the Whole30 are amazing. I only lost a handful of pounds, but I feel so much better. Psychologically, one of the most fun parts has been seeing my shopping cart at the grocery store. Usually when I go to the store I find myself looking at my cart, feeling a little embarrassed if it’s filled with processed or frozen foods, and knowing that I’m not doing something right here. It felt so good to head for the produce and fresh meats section of the store, every time. A big part of the Whole30 is developing a healthier relationship with food that is good for you and you enjoy. That’s why I feel like 30 days almost isn’t enough! And I do need more time to be able to explore all of the delicious recipes in the Whole30 book. Melissa and Dallas Hartwig also have another book, It Starts with Food, that explains more of the nutritional information behind these dietary choices. This one is also a can’t miss!